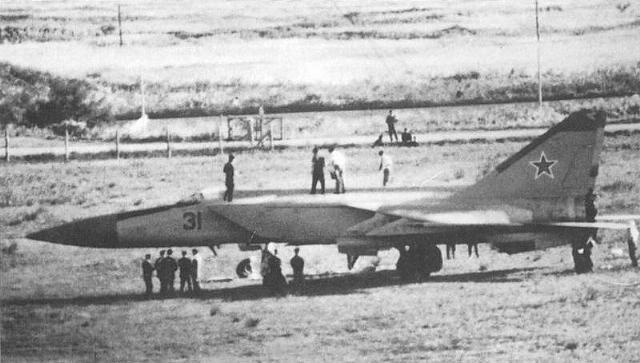 The West is stunned by the appearance of a new Soviet fighter capable of a huge altitude and incredible speed. Suddenly, one is placed right into their laps! 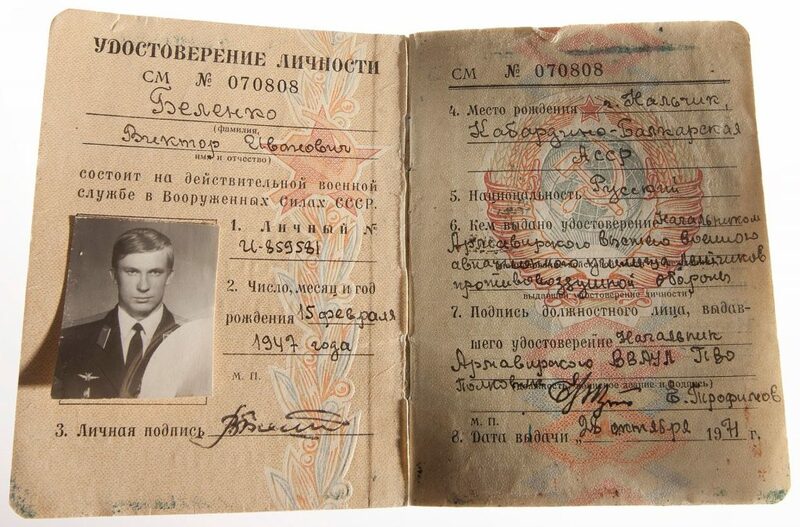 The passport of Viktor Belenko. 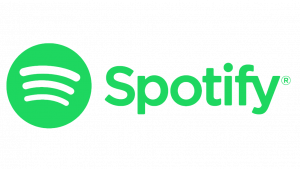 Images courtesy of Creative Commons licence, US Gov.